As a newly appointed marketing manager, Rob Young is excited to assist the San Francisco chapter of NARIP in its growth and success. 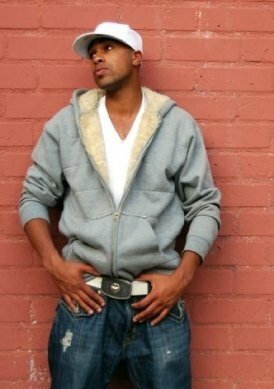 Rob is also Creative Music Director for N8Beats Production and MakeYourHit.com, and a recording artist. With a background in marketing (PSU) and music business (Musicians Institute), his first onstage performance was at the Rose Garden Arena in front of a 20,000 + crowd. In 2007 he moved to Los Angeles to study under author Dan Kimpel, Burgundy Morgan, Esq., Charles Whitfield of Hidden Beach Records, and founding member of NWA, Arabian Prince. Shortly after, he joined forces with N8Beats Production to write, co-produce and consult on long term strategic planning. Since then, he has secured deals with artists such as Tech N9ne & record label Strange Music, Inc., and co-written and been featured on songs for artists such as Brotha Lynch Hung, Cognito and Abduel Hall. He contributes as a strategic advisor for Media Local Studios and performs artist development services for many independent artists around the world, aiding in project development, branding and marketing.